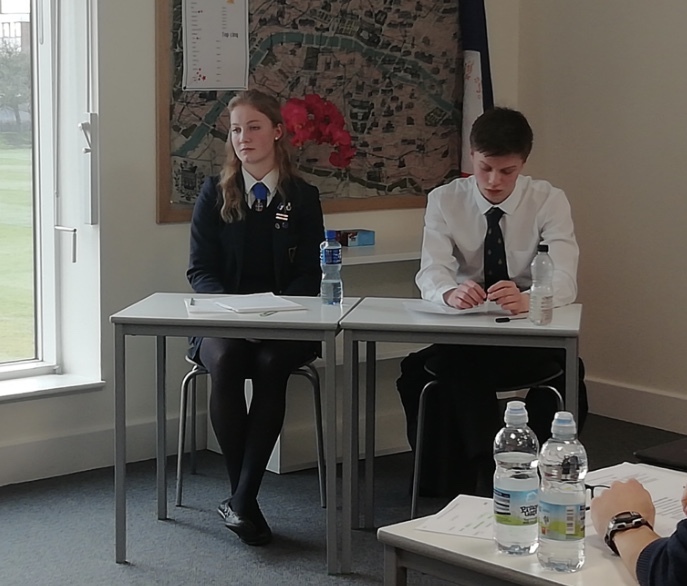 RIPON Grammar School students impressed judges in a prestigious modern foreign language debating competition, where they came away with the top prize for German. 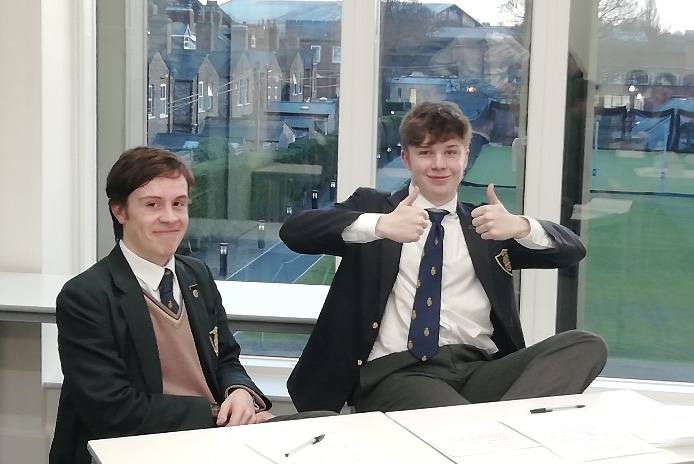 Upper sixth formers Billy Hughes and Oliver Parry won all their debates in the competition at St Peter’s School in York, where RGS was one of only three state schools among a total of 12 schools taking part. 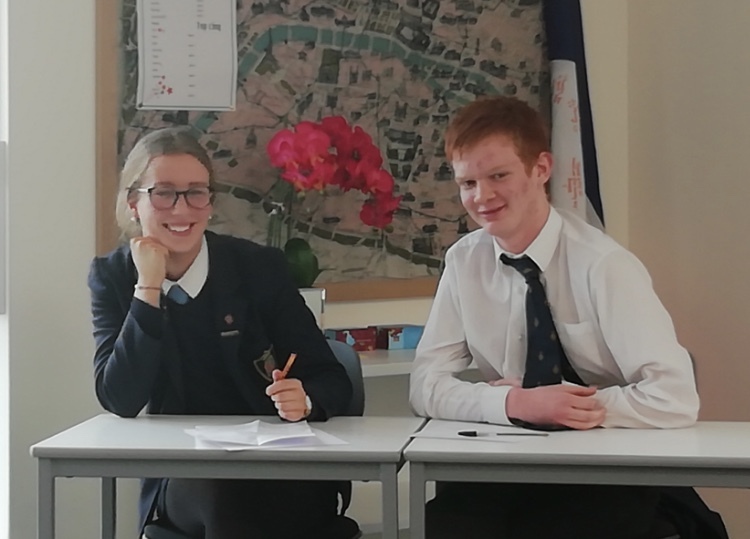 Up against tough competition from independents including The Grammar School at Leeds, Yarm School and Bootham School, as well as St Peter’s, Billy and Oliver’s excellent language skills gave them the leading edge. Making well-reasoned points, countering arguments and thinking on their feet in German, they successfully debated motions about the use of mobile phones in schools, whether studying a language should be compulsory and the advantages and disadvantages of immigration. 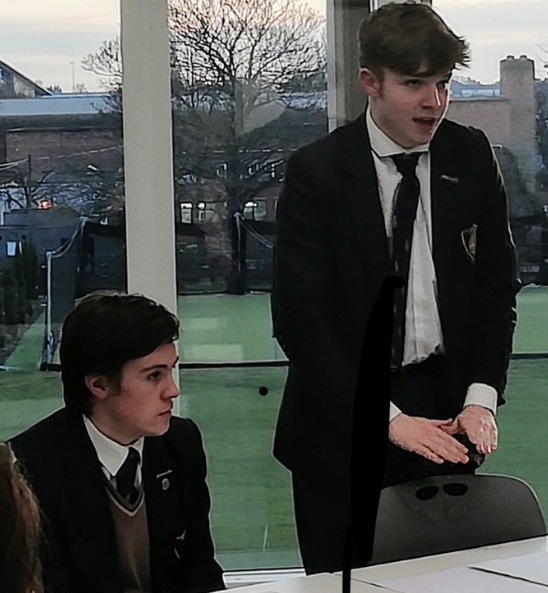 Other RGS students also won individual debates in French and German and scored highly in the Spanish challenge, all of which were adjudicated by staff and students from the University of York. Working in pairs, students had to prepare both sides of each motion and only found out at the beginning of each debate which side they were on. They were judged on the quality of their arguments and language as well as the spontaneity of their debating. Languages teacher Lee Lyons, who accompanied six lower sixth and six upper sixth form RGS students to the competition, said: “I’m so incredibly proud of all of them, standing up in front of their peers from other schools as well as staff from the University of York. *Alongside Billy and Oliver, sixth form students Charlotte Brown and Sophie Jones debated in German; Georgie Turner, James Town, Niamh Frost and Jonathan McCann took on the French challenge, while Louise Taylor, Flora Manik, Emily Parry and Charlotte Titterington-Colman demonstrated their Spanish skills.